We all know that you and your team can get frustrated when your headset sound cuts out, or when your mic starts to crackle and you was so close to claiming victory on that one game that you have been playing for MONTHS! Which is why we have the perfect gift / solution for you – with our PRO4 MONO (OFFICIALLY Licensed by PlayStation) headset, which is available in Black or White – which weapon you use is completely your choice! With a powerful mic that will deliver clear and crisp instructions to your fellow teammates, turn the volume up and get ready for the most immersive game of your life. This Vital Comms headset is the kit that you need for your clan during key clashes; finished with a high gloss and matte exterior – this sleek headset features a 3.5mm Jack Cable that is ready upon connection. 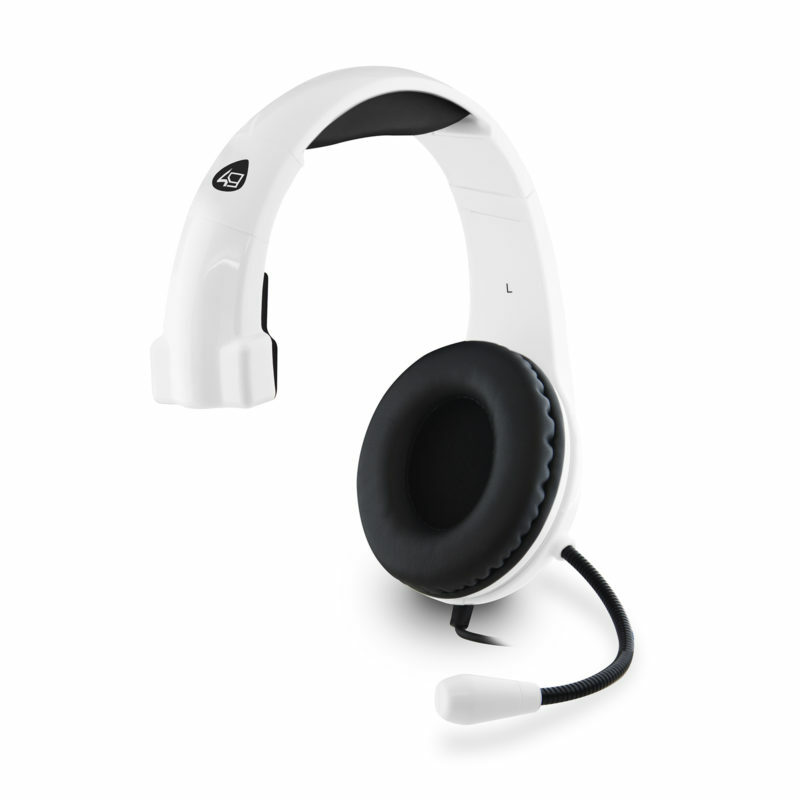 Perfect Headset for Son to use, liked it that much that we bought another one for my nephew. The Headset was very comfy with very good sound. This is an excellent product for the price you pay. This item is very good value and works just as well as the more expensive options. Bought for my granddaughter and she loves it. Perfect for communicating with her friends. So as you can see this headset really is high quality for a lower cost and provides great audio for you and your friends online. Making this the perfect Christmas gift for the ones you love. This headset is AVAILABLE to BUY now – right here.